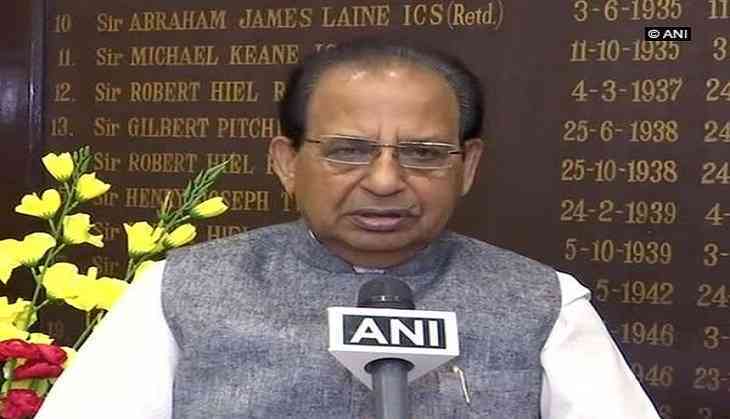 Assam Governor Jagdish Mukhi on Wednesday extended the Armed Forces (Special Powers) Act, 1958 (AFSPA) in the state for the next six months. "As per powers conferred under Section 3 of the Armed Forces (Special Powers) Act, 1958, the Governor of Assam has declared the entire State of Assam as 'Disturbed Area' up to 6 months beyond 28th August 2018, unless withdrawn earlier," read a statement. The move comes after the Supreme Court on August 20 adjourned the hearing on a plea, filed by a group of over 350 armymen, challenging the dilution of AFSPA till September 4. The petition, which was set for hearing today at the apex court, claims that the prosecution of security forces for encounters against insurgents will endanger "national security". The AFSPA grants special powers to the Indian Armed Forces in 'disturbed areas'. According to The Disturbed Areas (Special Courts) Act, 1976, once declared 'disturbed', the area has to maintain status quo for a minimum of three months.